Lavish Group produces a varied range of tiles. We specialize in customizing ceramics of all sizes and can provide a comprehensive range. At Lavish we produce all types of tiles, vitrified wall, or porcelain tiles, Lavish produces them all! Overall rating is 4.5 out of 5.0 for ArchitecturesIdeas by 2000 Ceramic Tiles Clients.  Lavish Ceramics is renowned brand as tile manufacturers, tiles exporters and is committed to provide high quality ceramic tiles, double charge tiles, polished vitrified tiles, kitchen tiles design, bathroom tiles design, glazed vitrified tiles, wooden tiles, soluble salt tiles and polished porcelain tiles. Contact Lavish for best Vitrified Tiles, Digital Wall Tiles, Double Charge Tiles. © 2019, All Rights Reserved By Lavish Granito Pvt. Ltd.